Serving Keller, Southlake, The Colony, and surrounding communities. 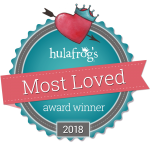 Watch the video to learn more about us! 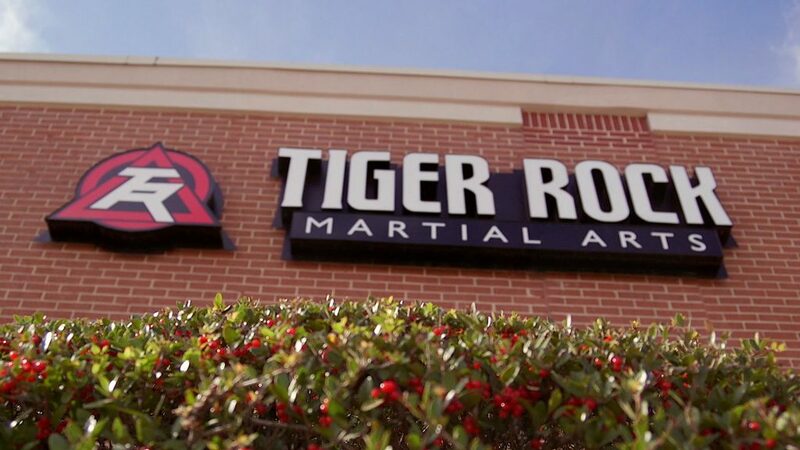 Since 1987, Tiger-Rock Martial Arts has provided world-class martial arts training to adults and kids in Keller, Texas. Our students grow their character, strength, and discipline in the most rewarding martial arts program offered in Keller, Texas. Through our innovative martial arts instruction and fitness training built around our world-class Tiger-Rock taekwondo training program, Tiger-Rock Martial Arts physically and mentally challenges each student to not only be the best martial artist they can be, but the best person as well. Tiger-Rock Martial Arts is more than just your neighborhood taekwondo academy — we are your academy for life! Students from Keller, Southlake, North Richland Hills, Colleyville, and Fort Worth/Alliance come to our academy for martial arts training. Tiger Rock Martial Arts of Keller features four programs for different age groups — the Tiger Cubs for early ages, the Juniors for elementary and middle school kids, the Teens program for junior high and high school students, and the Adults program.